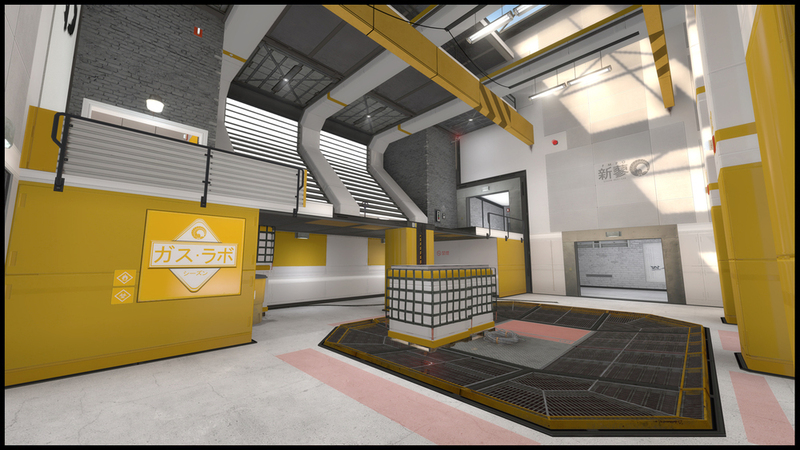 DE_SEASON is set in Tokyo, Japan. 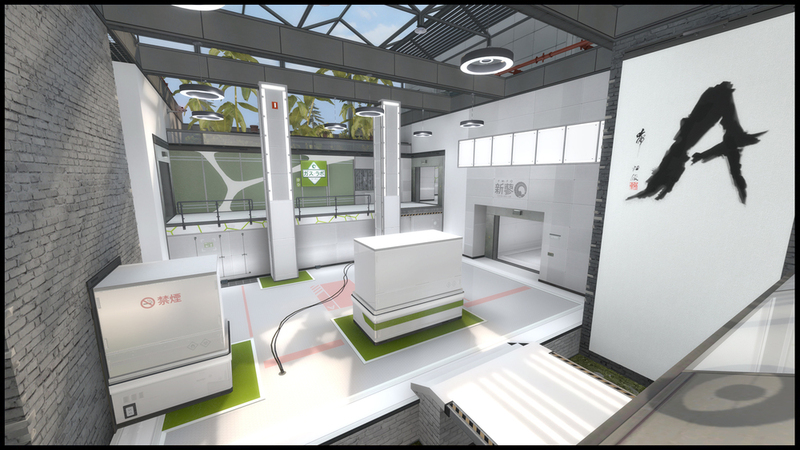 A Counter-Strike classic, Season has a sizeable number of die-hard devotees. Season's sprawling gameplay demands careful communication from players. Ted McIlwain - original level design, some art. Featured in back-to-back Valve "Operations". Responsibilities: art direction, level building, environment art.